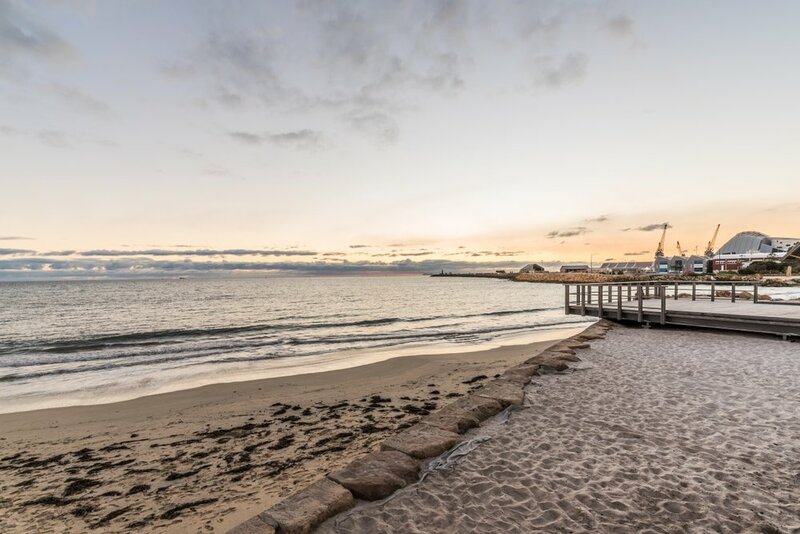 When you live at The Social, the best of Fremantle is only minutes away. Imagine being able to step out your front door, walk two minutes and you’re ordering a coffee at your favourite cafe. Or walk to the Fremantle Markets for your weekly fresh fruit and vegetables. 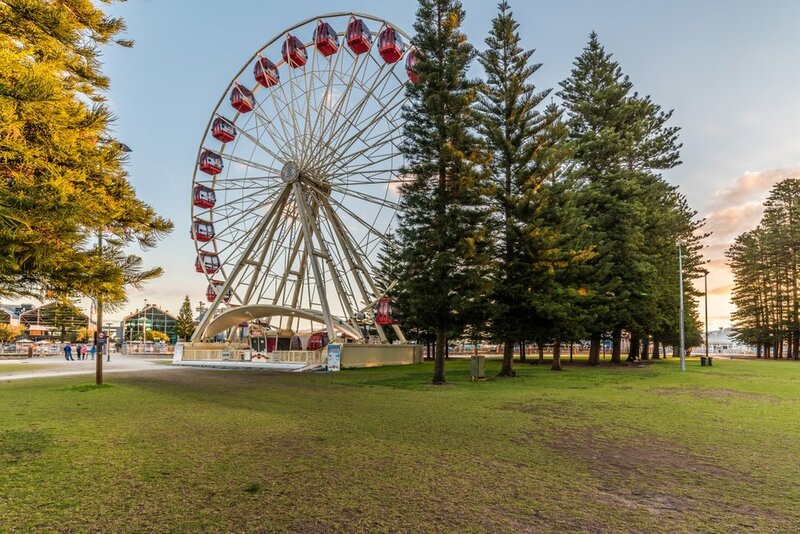 There’s no need to worry about parking when visiting iconic areas like the Cappuccino Strip or The Esplanade, all are within easy walking distance offering a multitude of dining and nightlife options. A short stroll could take you past Notre Dame University, to Bather’s Beach or Victoria Quay. The Social offers culture and convenience at every corner.